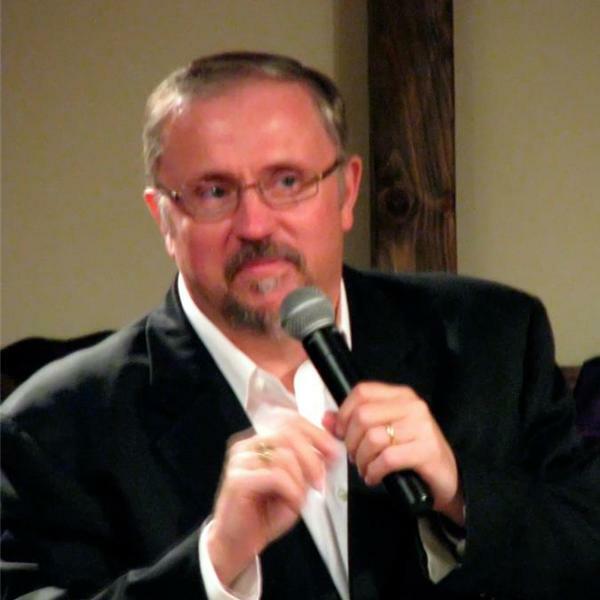 Russ Dizdar will join Pastor Paul Begley to discuss "Demons, Devils, and Destruction" as the rise of the Anti-Christ is upon us. Also President Trump fires off a ICBM Missile from California 4,000 miles into the Pacific Ocean. Also President Trump asks North Korean Dictator Kim Jong Un for a face to face meeting. Also a suicide bombing in Kabul Afghanistan leaves 8 dead and 25 wounded as 3 wounded were US Army Soldiers. Also a Torah Scholar Rashi predicted 900 years ago that the World would come together to say Jews are theifs for living in Israel. These and much more current events along with bible prophecy and the powerful Word of God.